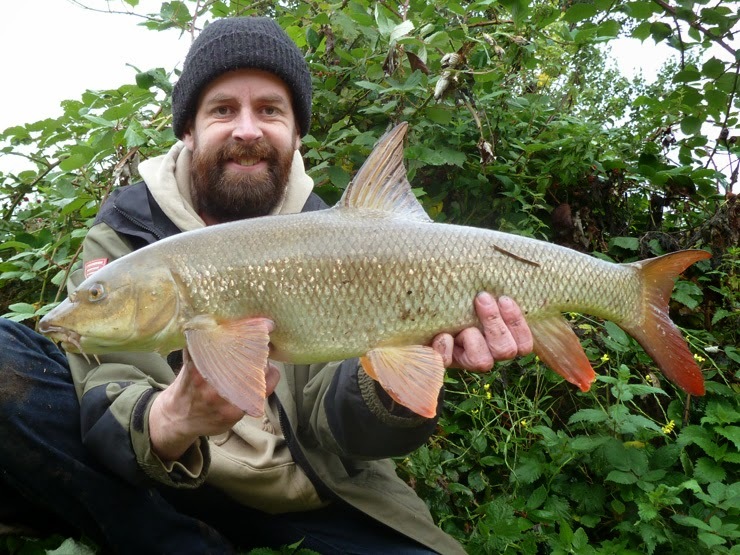 June: Me and Dan hit the river minutes into the opening day with one thing on our minds: barbel! 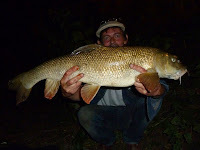 They had other ideas, just one fish to Dan, a 4lb 3oz barbel saved the session. It was the same story all month, I struggled to find a fish, eventually landing a little river carp... 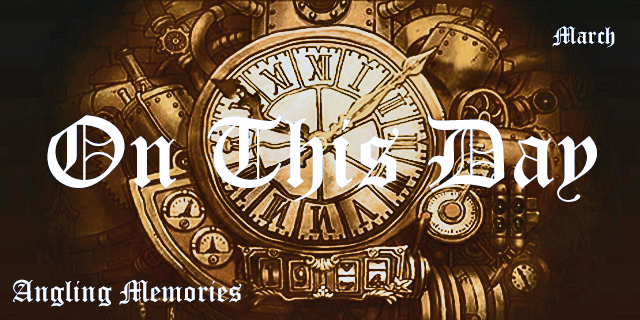 It was a start. 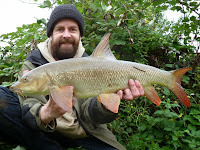 July: I eventually landed a barbel, and a couple of pike, and a couple of carp. Only four trips out all month, another story that was going to last all season. The fish really weren't feeding yet and time was so limited by work. 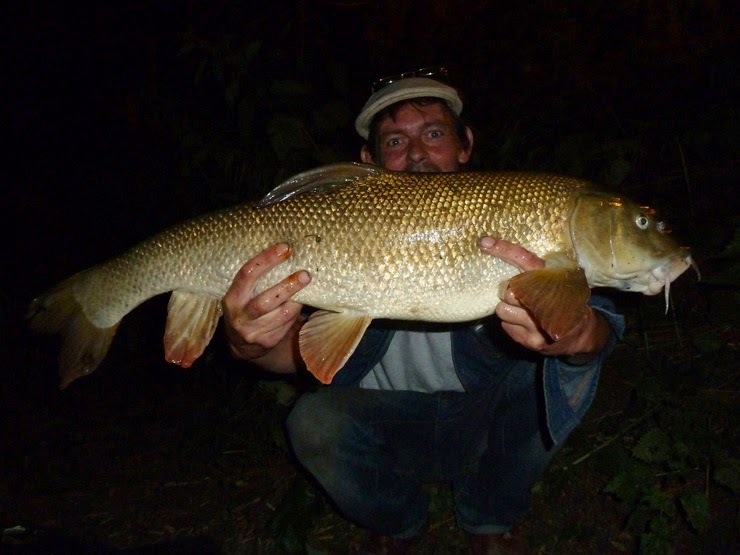 August: Dan lead the way with the barbel, landing 4 nice fish including a double of exactly 10lb - it was to be his last fish and last trip of the season, bloody work! 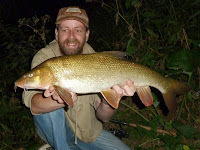 I just landed one barbel, 7lb 13oz, my best of the season! September: Four trips out, three barbel. 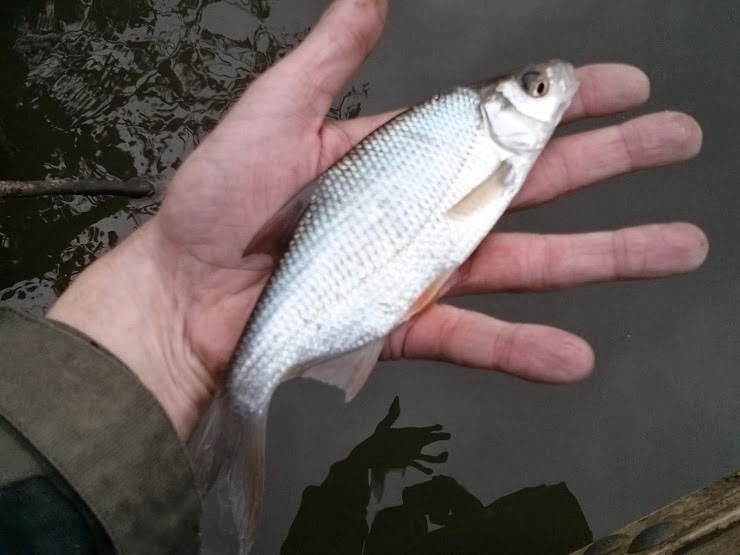 It made me realize just how lucky Dan and I had been over the past three seasons - with no time on the water even locating a fish was virtually impossible. October: Didn't wet a line. Didn't fish. Crap! 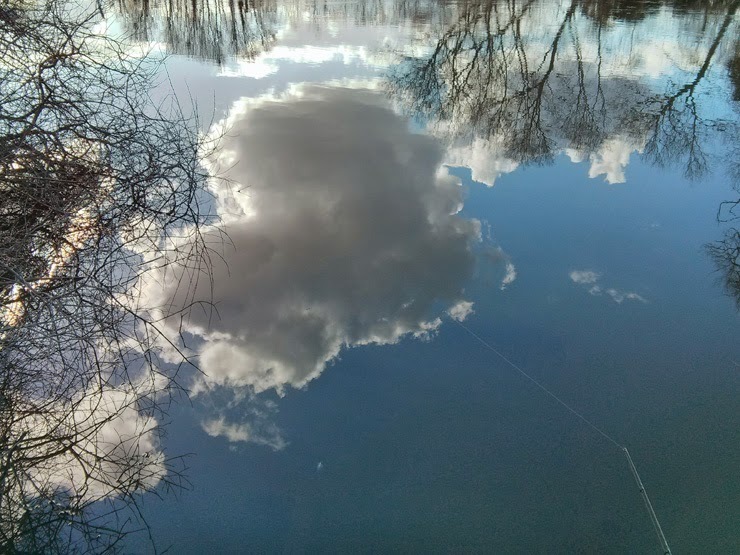 November: I went fishing! Three times! 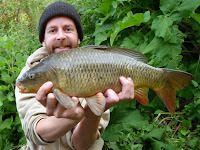 The first saw me land a barbel, the next saw me bag up on mini bream - but that was just what the doctor ordered; a few bites to strike at. Next myself and James hit The Royalty, it was a tough day with just one jack to James - but I will be back. 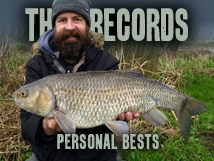 December: A trip to Walthamstow with James resulted in a double, I was just the net-man but it's a tough pike water. I faired better at Penton Hook, landing 3 pike including two doubles - I wasn't worried about the Pike Challenge, the Wye would save that. And then the floods came! January: And the floods stayed! A couple of OOS from a flooded river before Paulos arrived and we had a blast at a flooded Wye. We managed two proper days in high water, Paulos taking the honors with three pike including two 16s. 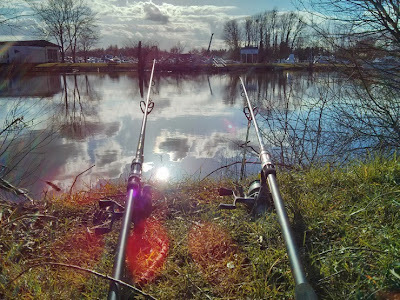 I added a jack and a sixteen to my season - the pike challenge was in trouble! February: Go away flood! We hit the Avon, but the conditions were ridiculous - I will be back when the season reopens - and I presume James and Richard will be up for it as well. 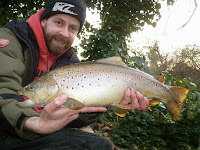 The only other session resulted in some OOS trout, providing a 5lb plus challenge for some April fly fishing. 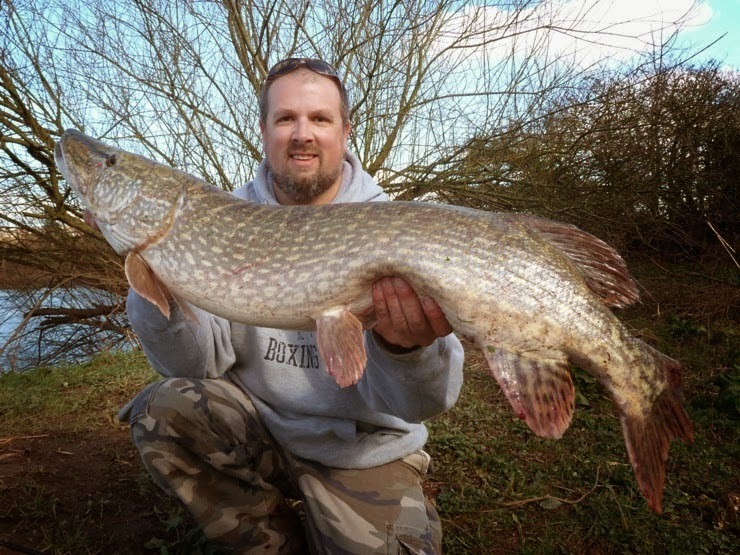 March: Thank God Paulos turned up and showed me how to catch pike! 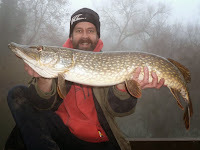 Ten pike including 4 doubles and the fish of the season, a 23lb 12oz pike - fantastic. I managed 5 to 14lb 5oz - my pike challenge was gone. 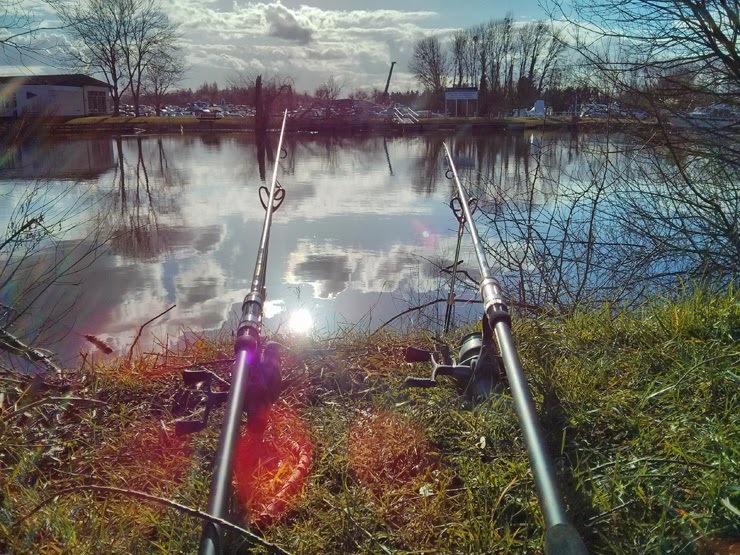 A final trip to Penton Hook produced only a day sat in the sun. Not my season! Tight lines guys, see you next season. 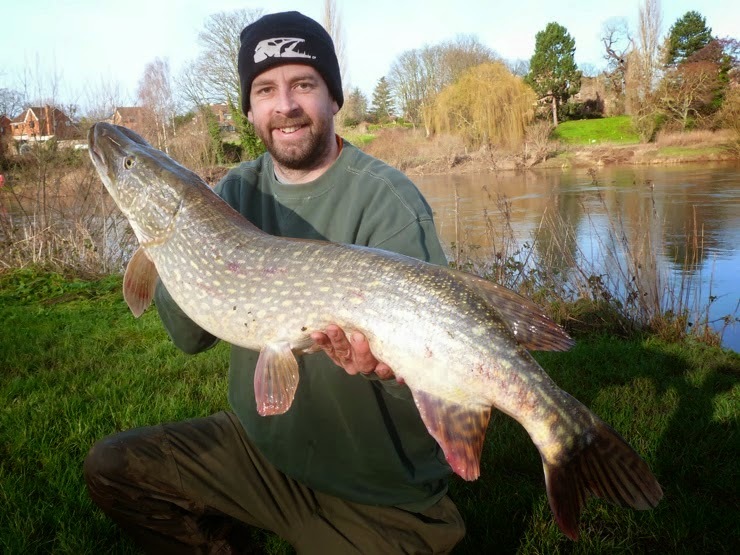 Pike Challenge post to follow. And I'll leave you with this Jack's Pike.